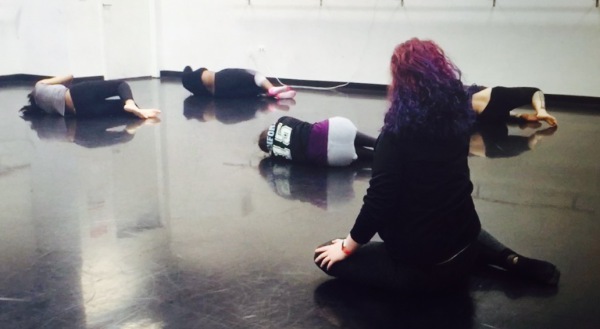 As a dance teacher, my main objective is to share my passion with others. 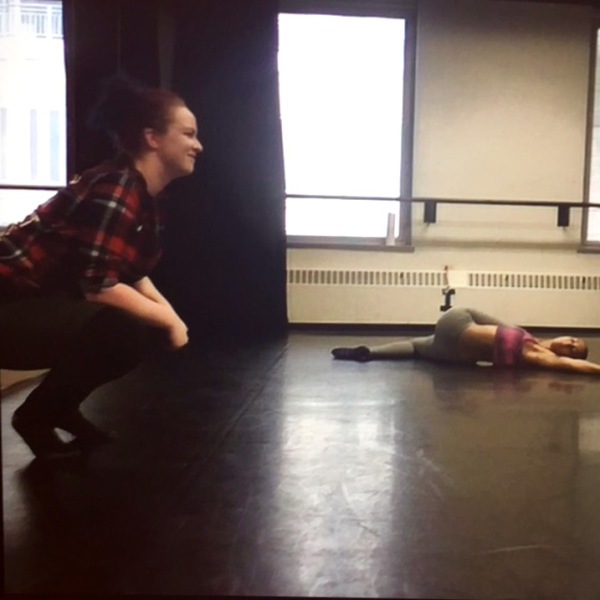 I desire to teach dance to preteens and teenagers in a studio setting to prepare them for dance in college, however, I enjoy teaching to all ages. 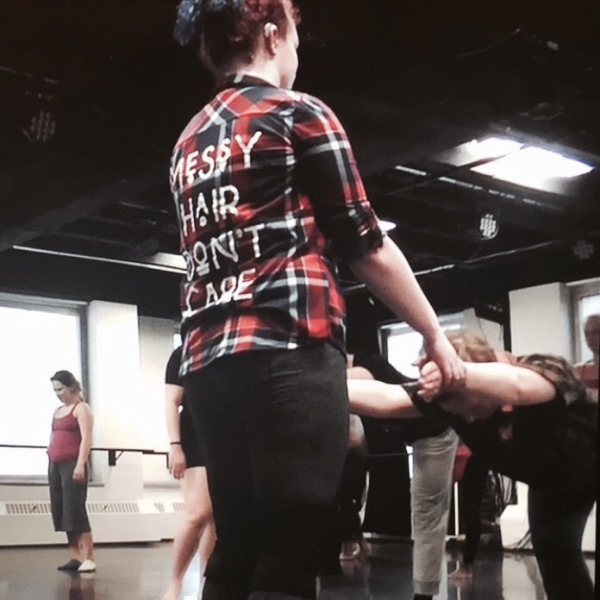 Teaching students allows them to express themselves through movement. Not everything has to be expressed through spoken or written word. Dance is a different language; a language through motion and physical expression. Teaching students allows me to pass on my knowledge and inspiration to them. Students who enter my classroom are greeted with a friendly smile. I go out of my way to make my students feel safe, welcomed, and excited. Everyone brings a different energy to class, therefore, I use these energies and put them to use in my teaching. My classroom welcomes all pupils regardless of ability and special needs. I have a soft spot in my heart for helping others with disabilities since I can relate to them. I have a mild to moderate bilateral sensorineural hearing loss, meaning I have mild to moderate hearing loss in both ears due to underdeveloped nerves. I am more than willing to spend extra time with students that need more assistance along the way. I am a strong believer in building a sense of community within my classroom. I have students work with interpersonal skill sets to achieve this. The goal in my classroom is to become a close-knit learning community. Because of this, the students are inspired by one another, support each other, and learn valuable skills as collaborators. The brain dance patterns influence my warm up. The beginning of my class always begin the same: students lay on the floor on their backs with their knees up, arms out, eyes closed, and spend time focusing on their breath. I focus on breath because it’s the very beginning; the beginning of the day, the beginning of growth, the beginning of life. My students spend time to calmly ready themselves for class and set personal goals for themselves. Slowly transitioning from breath to tactile, I guide my students to begin small, subtle, improvised movement on the floor. I heighten their sensations of touch by having them focus on the texture of the floor, the clothes they are wearing, the temperature of the room, allowing foreign touch from other bodies, and challenging them to have every inch of their skin touch the floor. After this, I begin teaching movement sequences that begin on the floor, to standing, across the floor, and back to center to build technical skill sets such as muscle strength, coordination, agility, and muscle memory. 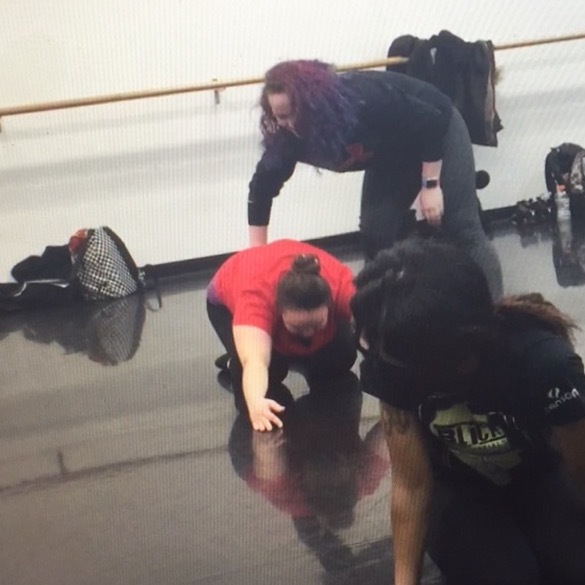 In my class, I use movement vocabulary and concepts from modern dance along with improvisational practices. I focus on the dance concepts of time, space, force, and body and the sub-concepts within each one. Each class will introduce a different movement concept that my students will explore as the focus of each class. Anatomical terminology is also of key importance because it teaches and allows my students to have a better understanding the body and its mechanics. 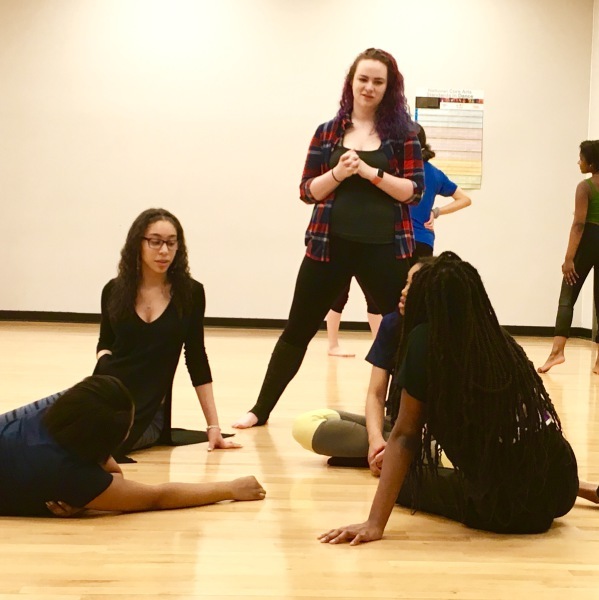 As I have found my voice and passion through dance, my main goals as a dance educator are to instill a sense of self-confidence, provide a strong technical foundation, and impart knowledge of the cultures and histories of dance to my students. I achieve this by the use of imagery, repetition, detailed explanations, and one on one time during class. Watching my students grow and develop into confident, smart, artistic dancers is the most rewarding part.